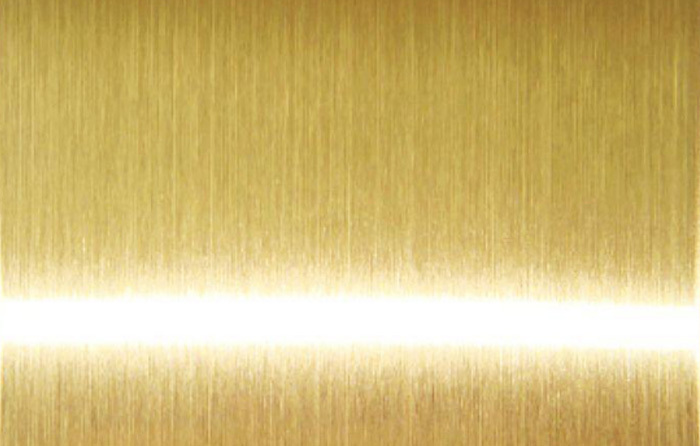 Colored stainless steel sheet has been applied more and more widely in recent years due to its unique characteristics. Nowadays, colored stainless steel products are widely used in buildings abroad, and colored stainless steel plates have become popular. WiQ industrial design. China color stainless steel has both metallic luster and intensity, and has a colourful and everlasting color. 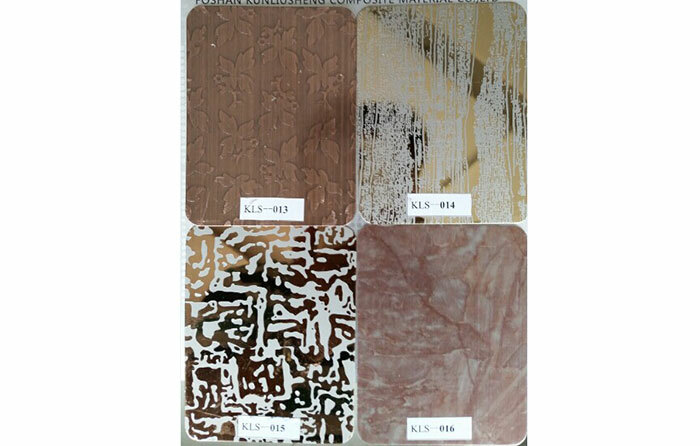 The color stainless steel sheet is gorgeous and is a very good decorative material. It is decorated with high quality. 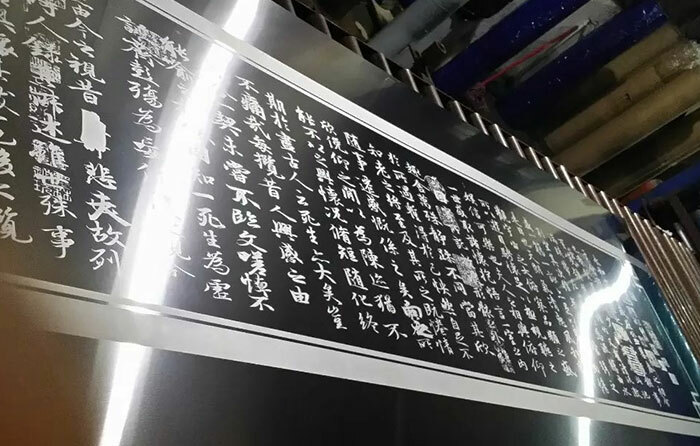 The color stainless steel plate has the characteristics of strong corrosion resistance, high mechanical properties, long color color surface, color change with different light angles, color stainless steel plate and so on. 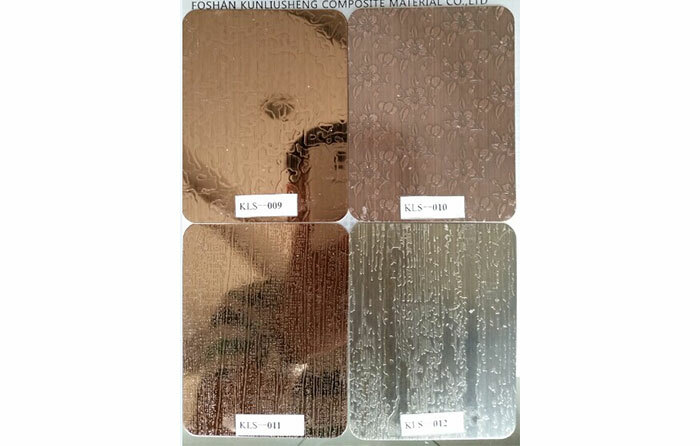 Moreover, the corrosion resistance of the color coating is better than that of the ordinary stainless steel. Surface: Gold mirror, Sapphire mirror, Rose mirror, black mirror,bronze mirror;Gold brushed, Sapphire brushed, Rose brushed,black brushed etc. Payment terms: T/T, 30% deposit should be paid in advance, the balance is payable at sight of the copy of B/L. 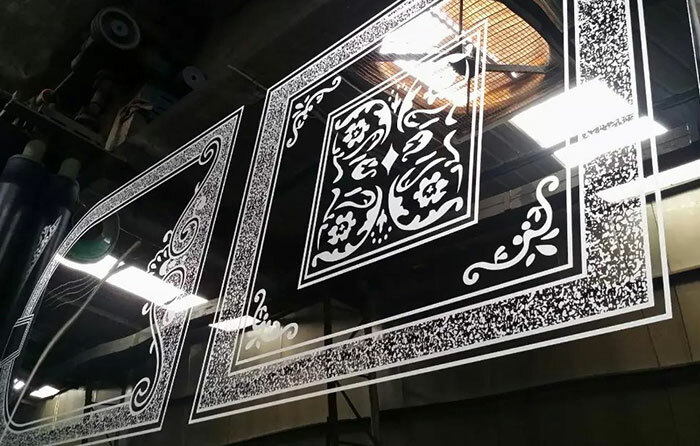 Applications: Architectural decoration, luxury doors, elevators decorating, metal tank shell, ship building, decorated inside the train, as well as outdoor works, advertising nameplate, the ceiling and cabinets, aisle panels, screen, the tunnel project, hotels, guest houses, entertainment place,kitchen equipment, light industrial and others.